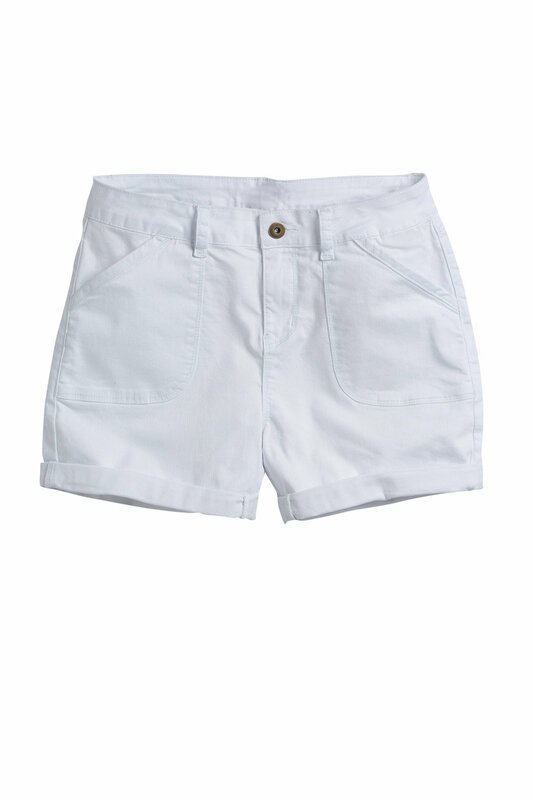 With fresh white and classic mid wash colour options available, the Capture Pocket Detail Short is a must have summer essential. Constructed from a blend of fabrics, these shorts feature breathable cotton with elastane throughout for ease of movement. 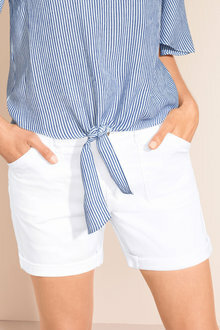 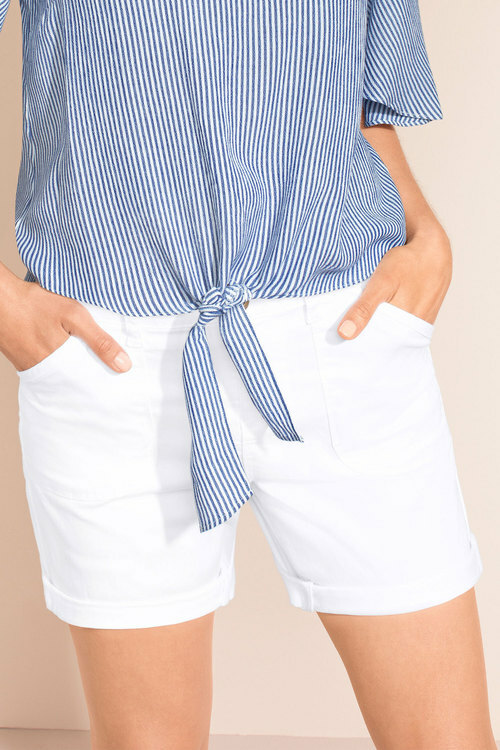 We’ll be wearing these shorts with a stripe tank top and sneakers for casual day wear, dressing these shorts up with an off shoulder top and wedge heels.